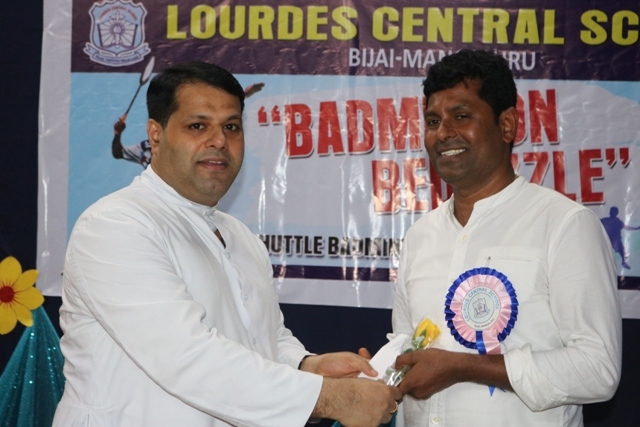 A good beginning makes a good ending”. 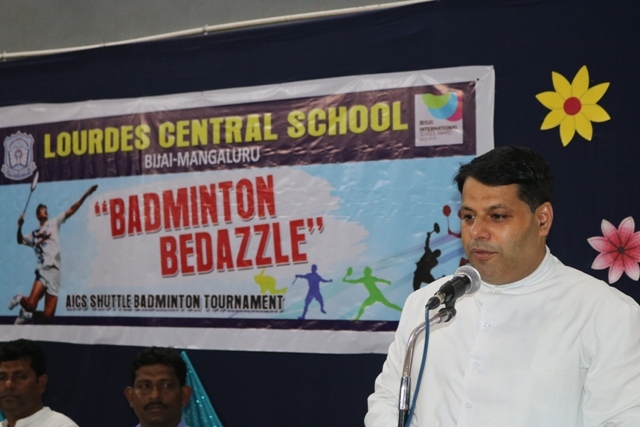 The valedictory programme was graced by Rev. 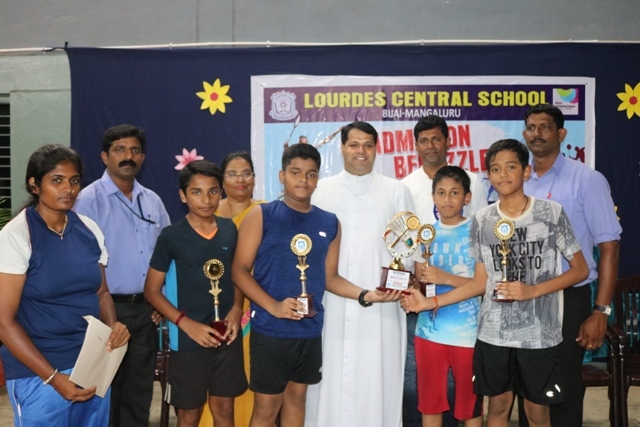 Fr Wilson L Vitus D’Souza, Manager of LCS, Rev. 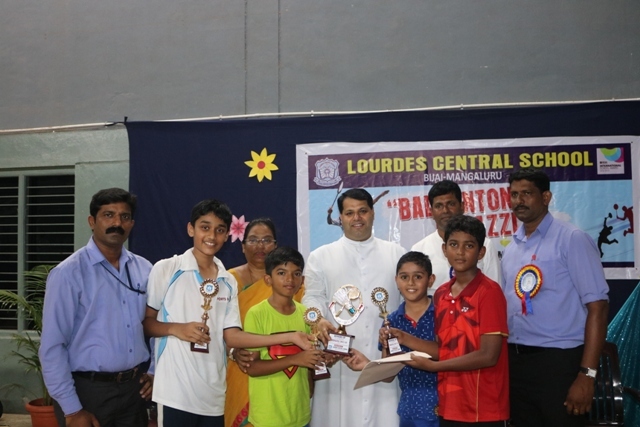 Fr Robert D’Souza, Principal, Ms Belita Mascarenhas, Vice-Principal and Management Committee members. 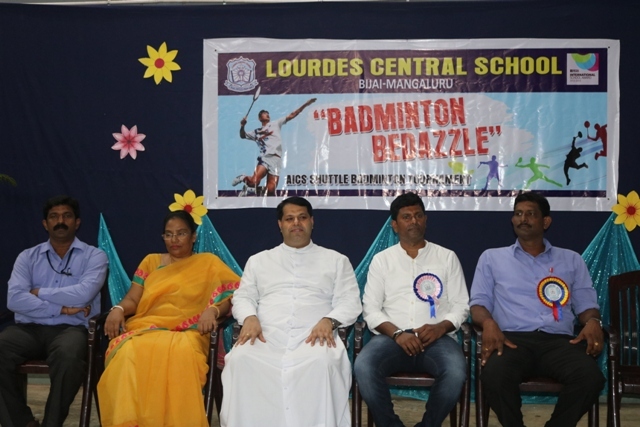 On behalf of the Management of Lourdes Central School the KG Co-ordinator Mrs. Lydia Dsouza welcomed the gathering . 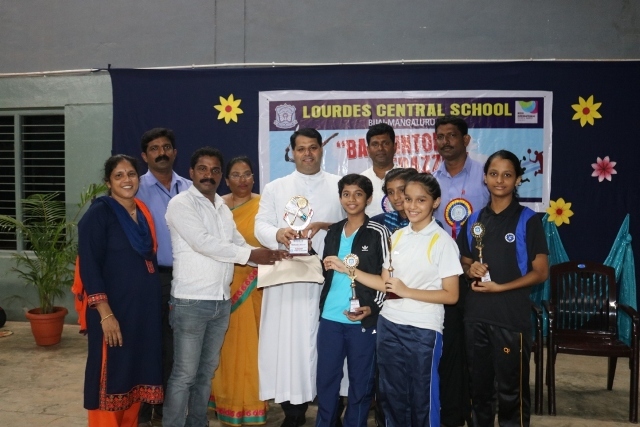 The Principal congratulated and honoured the winners and felicitated the team managers and also appreciated the participants. Ms Grace Roche proposed the vote of thanks. 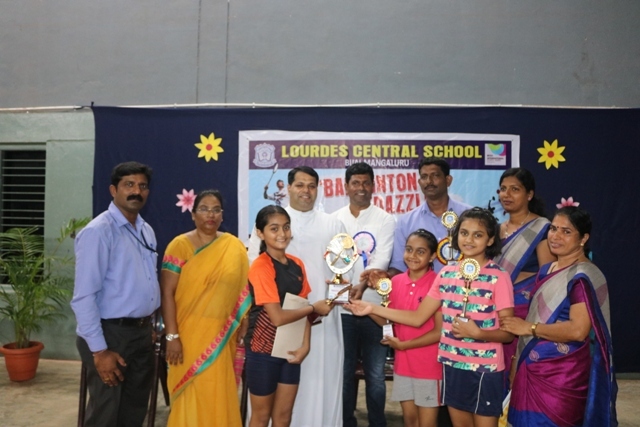 Ms Linette Pereira compered the whole programme and thanked everyone for their active participation and for making the event a grand success.